Early Warning Scores assist healthcare professionals in recognising the deterioration of a patient by categorising the severity of illness, thus prompting staff to review the patient and carry out specific tests and actions to determine the presence of sepsis. Medical Audits, Sepsis 6 Screening audit tool has been bespoke designed to assist with the implementation and ongoing audit of actions taken to identify sepsis, severe sepsis and septic shock. Medical Audits TS+ Sepsis bundles simplify the complex processes involved in Identifying Sepsis and enable standardised Sepsis management. 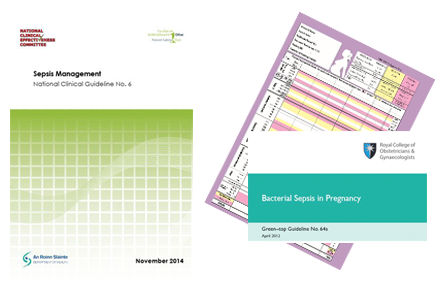 Each of our bundles are designed to audit practice in relation to the key elements of sepsis management with a range of care bundles and audits to support the implementation of best practice guidelines. 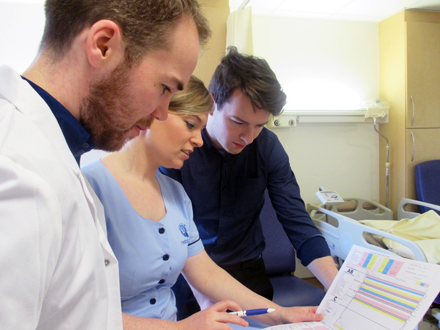 Implementing Sepsis screening programmes is now a national patient safety initiative. Medical Audits Sepsis Management audits are designed by healthcare experts with years of experience in implementing change and driving improvement strategies. We know how challenging this can be and so we have designed a suite of audits, backed up with training and education resources, to empower staff in the clinical area. The Management of SEPSIS and screening for Sepsis has become a worldwide target for Infection Prevention and Patient Safety in Healthcare and in the community. The equivalent of the Emirates stadium full of people die of Sepsis each year in the UK alone. Numerous studies internationally now recommend the use of Track and Trigger systems or ‘early warning scores’ (EWS) to ensure prompt identification and adequate response to patients who either present with acute illness or who become acutely ill during their hospital stay. Once SEPSIS is diagnosed or suspected, implementation of SEPSIS 6 should occur within one hour. All patients with an EWS or 4 or more (or 5 on supplementary Oxygen) should be assessed for SEPSIS. This involves assessing the patient for evidence or suspicion of a new infection and then assessment of the patient for signs of sepsis or septic shock. A medical examination and review of the patient should be carried out to check if the patient has any local signs of infection or risks for infection. 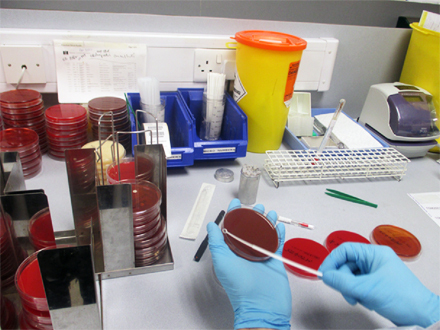 There are a number of different standard measures used for the assessment of patients for possibility of sepsis. raised blood glucose level (in non diabetic). SOFA - Sequential Organ Function Assessment. If there is any evidence or risk of infection and any of the above predictors for sepsis then, according to best practice standards, SEPSIS 6 should be initiated and completed within an hour. NOTE:- Current evidence points towards SOFA in the ICU setting and qSOFA outside the ICU as more effective than SIRs at predicting SEPSIS. As with all Medical Audits’ systems, the data is available in real time on the audit devices AND on up to the minute digital dashboards, providing staff with feedback as soon as the audit is completed. Multi-disciplinary involvement in SEPSIS recognition and management Essential to saving lives from SEPSIS. Monitor practice and train staff with Medical Audit’s Technology System, ensuring early recognition of Sepsis and prompt Antimicrobial treatment.